Here at C&G Interior Solutions, our work comes from the heart. Raised in a family of contractors, I helped build our first home at the age of 5. With over 20 aunts and uncles, every weekend was spent building or repairing homes. In middle school I was introduced to design and architecture, which opened my mind to the more creative aspects of construction. Studying Architecture and Marketing and Business Administration in college, I fine tuned my craft. During that time, I bought my 1st apartment and renovated it completely. It was then that I realized exactly what I wanted to do with my life: creativity in construction! I began using design software to visualize spaces and learned the skills, trades and technics to accomplish what I had designed. I had to implement different types of materials and methods to use and adapt them to complete my work; wood, natural stones, metal and others. Almost two decades later; I have completed hundreds of projects, worked with thousands of customers, traveled to other parts of the world working and volunteering to help others when in need (natural catastrophes, hurricanes and poverty). I love what I do and I do it with passion. I'm sure you need something to be done in your home. 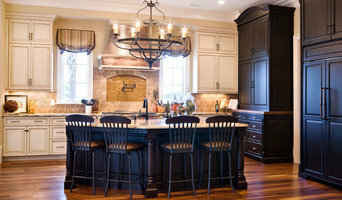 Whether you are in need of advise, ideas, pricing, or just want to get it done. 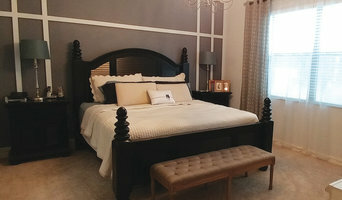 C&G Interior Solutions is here to help you! 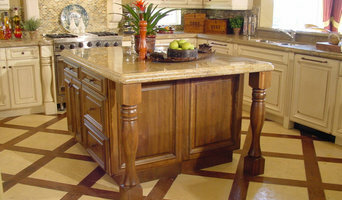 Classic Kitchens and Bathrooms, Inc.
Our Mission is to provide customers with the knowledge to pick the best flooring for their home, based on their lifestyle. 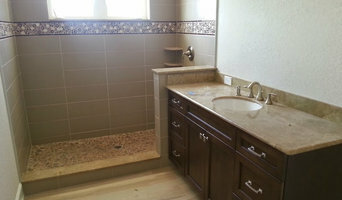 We have certified installed that give each client the information required to make an informed buying decision. Lance helps educate each client on the importance of picking an experienced installer with a certification. Being locally owned and operated in Sarasota - We are dedicated to the highest quality of customer satisfaction, along with a meticulous eye for detail during installation which is why we believe we have an A+ BBB rating! Give Lance and his team a call at 941-587-3804 if you want your flooring to look it's absolute best while ensuring your investment lasts for years to come. 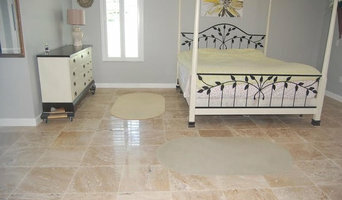 We are now offering Dustless Tile Removal Services!